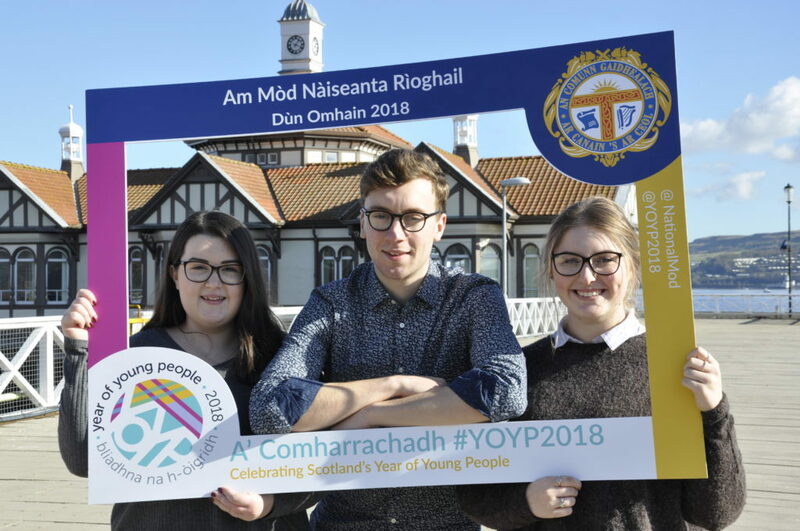 A key component in the preparation for this year’s Royal National Mòd was the inaugural young persons’ committee. 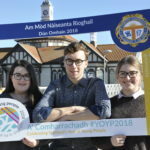 Set up for the Year of Young People, the committee was established to bring the views of younger Gaelic speakers to the fore in the week-long event. 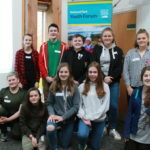 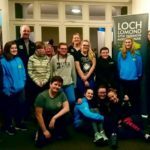 An Comunn Gàidhealach’s Young Persons’ Committee consists of Shannon MacLean from Tobermory, Pàdruig Morrison from Uist and Katie MacInnes from Lewis, who helped increase the Mòd’s use of social media to help reach a younger audience.